This page has moved! Visit the new Classes, Events and Services page. Every SUNday at 5:11am, 8:11am, 11:11am and 5:11pm Pacific Time. 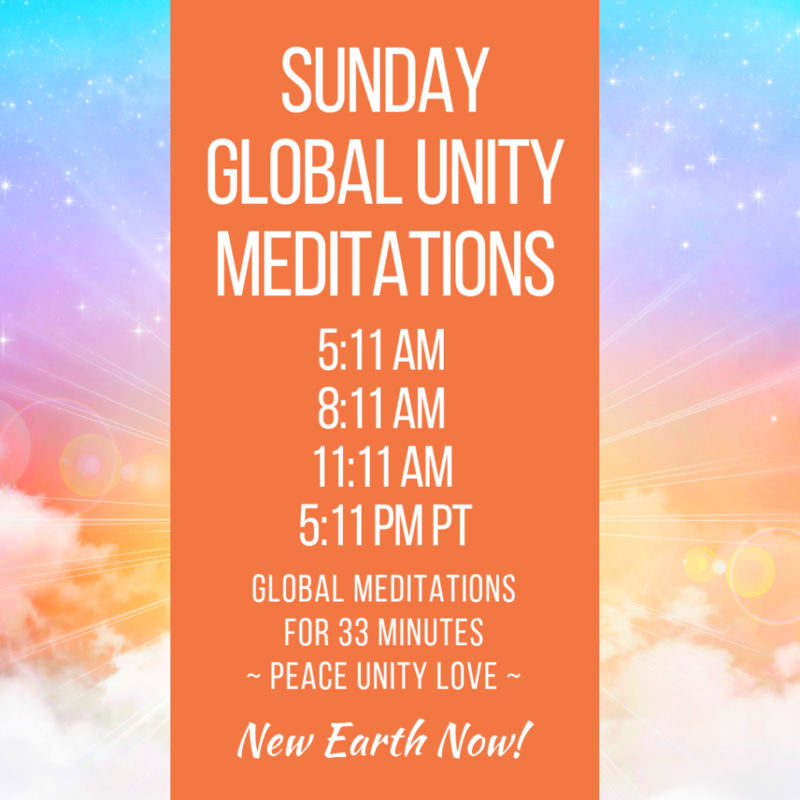 Join thousands in weekly global mass meditations as we co-create peace, harmony, healing and Ascension. See this page in the free tools section for details and free guided meditations.